If cannabis is getting stronger, why aren't cases of schizophrenia rising? We asked 1,231 cannabis users about their experiences when they used cannabis and calculated a "pleasurable experiences score" and a "psychotic-like experiences score". We then asked the participants if they were continuing to use cannabis, or if they were thinking of quitting in the future. We could think of the experience as a warning sign to which they are responding. This could be the third factor that explains why the link between cannabis potency and schizophrenia rates is not direct. We call this the "cannabis discontinuation hypothesis" and propose it in more detail in our paper. This hypothesis is more nuanced than simply being pro- or anti-cannabis. On the one hand, if you believe that cannabis causes psychosis, this may explain why the rates of cannabis and schizophrenia are not directly correlated. On the other hand, you could argue that since those at highest risk heed the body's warning system, why does any of this matter. People who are at highest risk will stop in any case. Of course, it is likely that not everyone does, and we need to make sure that we offer the right support to that small group at highest risk who continue to use. 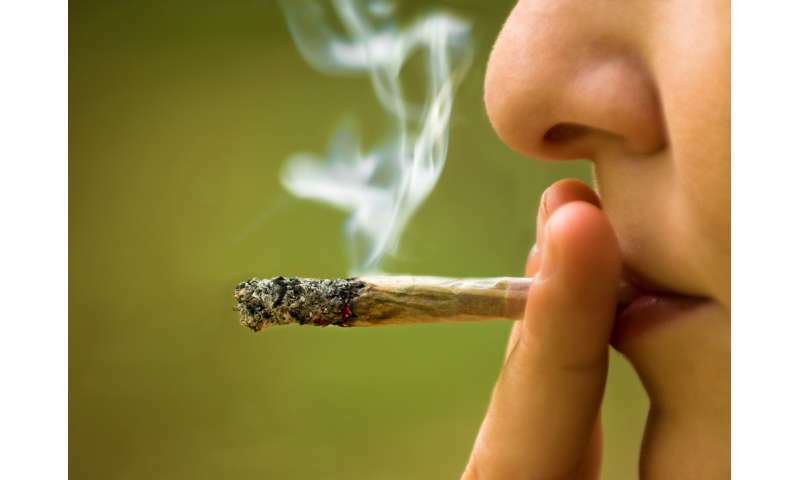 The best study to confirm the hypothesis would be a long-term study mapping cannabis experiences to schizophrenia risk, drawn from the general population, but this would be a long and expensive study to do. In the meantime, we are continuing to work at thecannabissurvey.com looking at what causes the different experiences we have. Improved knowledge of these factors will lead to more nuanced understanding in the future.